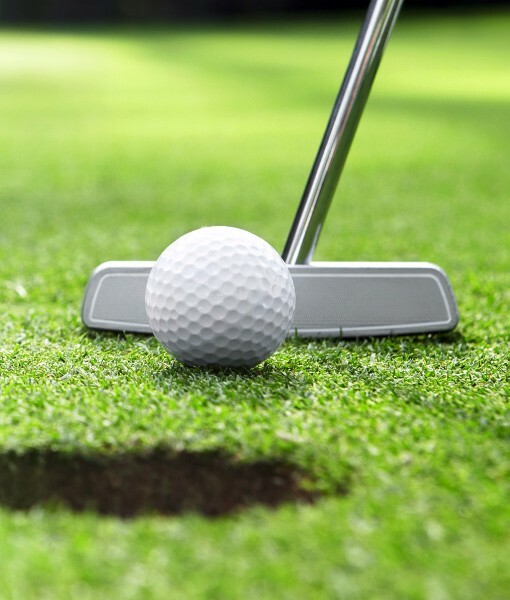 Establish a pitching area and/or putting green on which to practice your short game. Pitch & Putting Green is all in one amenity seeds mixture to produce a general pitching area, green apron and putting surface at home. Once the grasses have become fully established simply maintain at an appropriate leaf length for each required area. For the very best results the pitch & putting green should be cut with a sharp bladed cylinder mower. This mixture is also ideal for establishing greens in cooler locations and on the more exposed upland courses of the UK as the slender fescue acts as an excellent protective cover grass whilst the slower growing bentgrass and smooth meadowgrass become established.